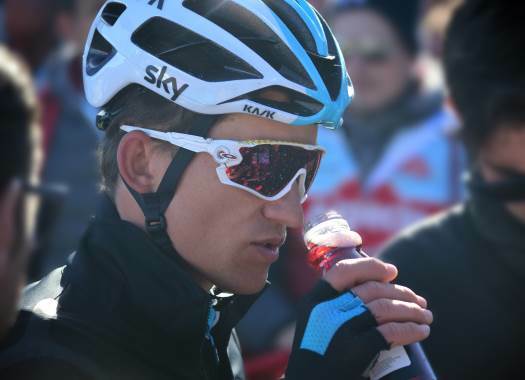 Michal Kwiatkowski (Team Sky) has taken the overall victory at the Tour de Pologne. The rider took the highest position of the podium in front of his home public while Simon Yates took the last stage victory. Yates launched a surprise attack in the closing kilometres of the stage but Kwiatkowski could control the loses by arriving in the seventh position, at 14 seconds from the Briton of Mitchelton-Scott, and managing to keep the GC lead. "That's the Tour of Poland, you know you are going to be fighting right up until the end of the race," said Kwiatkowski at the end of the race. "We didn't panic as a team. It's amazing having such a strong team here in the race. Without the boys, I would not have been able to defend the jersey. Yesterday and today they rode amazing stages and I'm really thankful to all the guys.